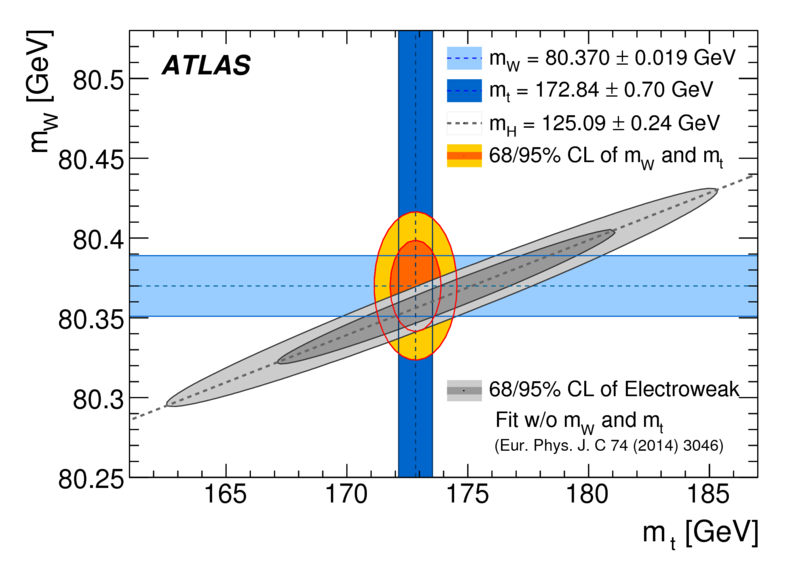 The Standard Model group at DESY is involved in precision measurements of the W,Z boson production and their properties. In particular, the group is involved in the measurement of the W boson mass which provides an important test of the Standard Model. 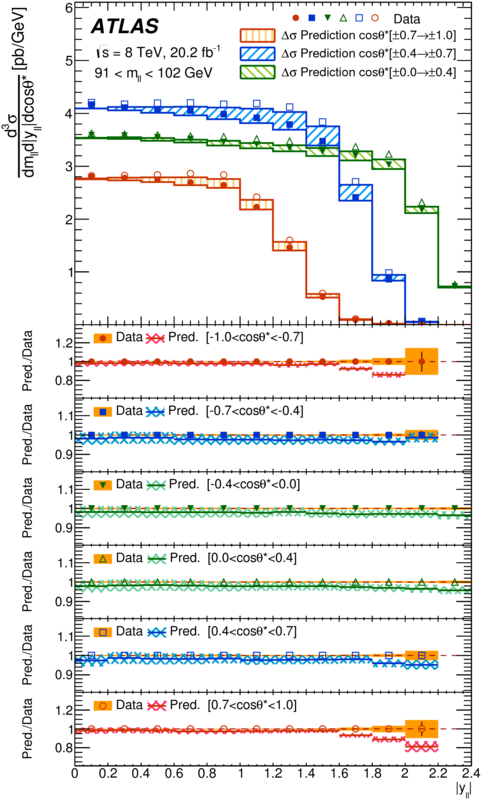 Further improvements for the determination of the W boson mass require better modelling of the W boson production, which is the primary contribution of the DESY group. Furthermore, W transverse momentum distribution can be measured directly using dedicated low pileup runs, taken at the end of 2017. The measurement may benefit from employing Machine Learning techniques for the unfolding. Further studies include fits to these data and other precision ATLAS data using xFitter QCD and electroweak analysis framework. The group is also involved in measurement of the light-by-light scattering using ultra-peripheral Pb-Pb collisions. 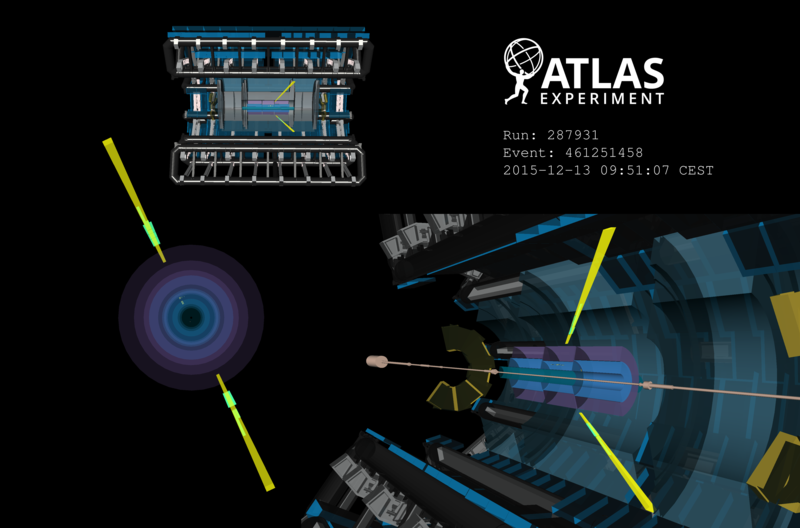 This rare process was observed for the first time in high-energy collisions in 2016. Further optimization of the trigger to allow detection of the scattering using lower transverse momentum photons should improve the reach of measurement to low mass dark matter candidates, similar to the range proposed to be explored by the Belle-II experiment.